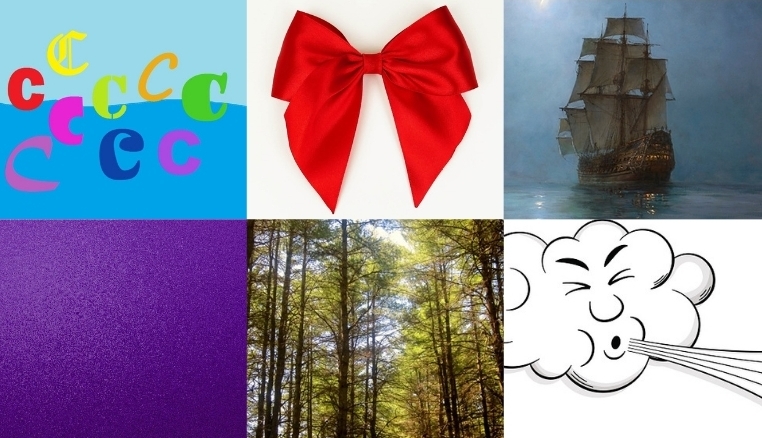 Can you complete the opening lines from 'The Highwayman' by Alfred Noyes by picking the correct picture? The complete poem can be found in the source link. It is quite lengthy, which is why only opening lines were used in this picture click. "The Highwayman" by Alfred Noyes was first published in 1906.